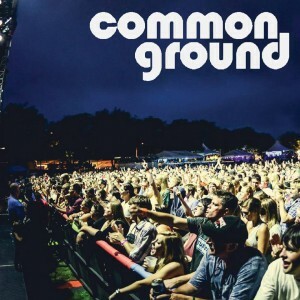 Started in 2000, the week-long Common Ground Music Festival gives us each year an eclectic assortment of headliners and nationally known musicians each night on multiple stages. What I remember once as just rock and country classic entertainers has morphed into a lineup filled with up and coming entertainers, Grammy Award Winners, Rock & Roll Hall of Fame members, and top-level, national and regional music performers of many genres, including contemporary and classic rock, alternative, country, hip hop, R&B and more. Its truly a music festival with something for everyone. My son and his friends will be coming in from Grand Rapids for two of the nights. He told me who he was seeing. I have no idea who these groups are or what their music is about. But I am so looking forward to attending the music that I grew up with-Earth, Wind and Fire on the final Sunday closeout show. Oh, and Juicy J will be there during the week. And Fitz and the Tantrums. And the Violent Femmes. And more. Lots of good music and great memories. 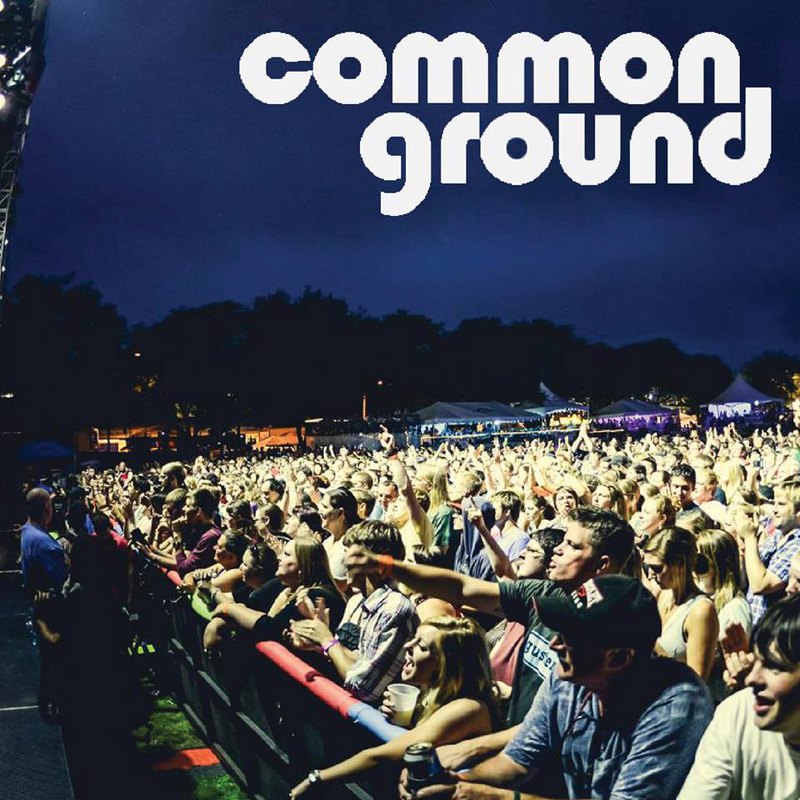 Other activities going on during the festival are the Color Run on Saturday, the free matinee show on Saturday afternoon featuring Ryan Beatty and Action Item! and the Ultimate Painting competition that runs Thursday through Saturday. The painting competition is new this year. Painters create the best work they can across multiple rounds of public painting. Festival goers vote for the winners in each round, and the single winner of each event. Winners of each round will compete in a final round to declare the overall winner. All paintings will be auctioned off after each competition round with proceeds of auctioned art going to the artists. 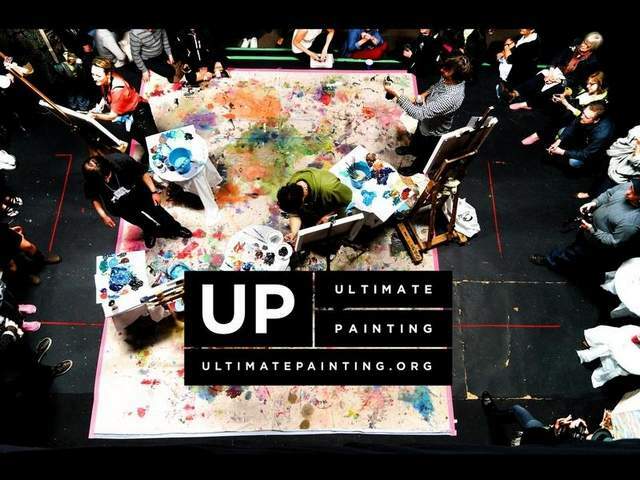 The winner of the Ultimate Painting will receive a grand prize of $1,000. That is pretty cool. This is an event that I look forward to each and every year. I love to see all the people that come from all over even Canada, to attend. The restaurants are busy, the sidewalks are full, and even though the traffic may get heavy at times, its still manageable. ***Want to enter to win tickets to Earth, Wind & Fire for Sunday, July 13th? Check out and subscribe to our bi-monthly e-newsletterThe Insider&apos;s Scoop!! !